In the early eighties, a Noggin themed set of rules was produced for the game Hordes of the Things. Note that there is no relation to the BBC Radio 2 series Hordes of the Things, a spoof of Lord of the Rings, apart from the fact that I run the websites for both. 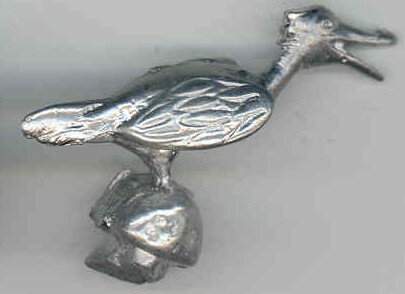 In addition to the rules, a number of metal figures was produced. Here are a couple of examples.